Psilocybin is one of the most active, and least toxic of all psychedelics. It could very well be the most perfect psychedelic! 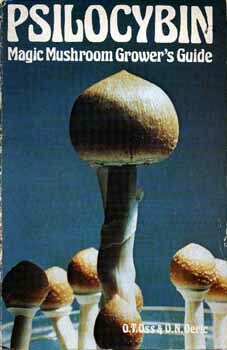 No Complex Chemicals, special equipment or knowledge of chemistry is needed to grow psilocybin mushrooms at home. Given the spores, all that is needed to grow them is a little bit of grain, some chalk, a pressure cooker and a few mason jars.